Locals are being asked to help raise cash for the victims of the African cyclone. Comedy legends are being sought as the Beano launches a hunt to find the class with the best jokers in Britain. Prime Minister Theresa May faces a new crisis of confidence after Dominic Raab resigned as Brexit Secretary, saying he "cannot in good conscience support the terms proposed for our deal with the EU". Lottery fans across the world are holding their breath and crossing their fingers and toes in anticipation of the biggest lottery draw in world history. Last week, after no takers, the US Mega Millions rolled over to the equivalent of £1.2 billion – a world record. An RAF engineer has died after a Red Arrows jet crashed in a “big fireball” at the air force’s fighter pilot training ground in north Wales. TV star Stephen Fry has revealed he has been receiving treatment for prostate cancer. The 2017 John Lewis Christmas advert: When can you watch it and what will it be about? Like it or not the annual John Lewis Christmas advert seems to have become a major festive event, anticipated as much as the first piece of chocolate in an advent calendar or the first signs of snow. 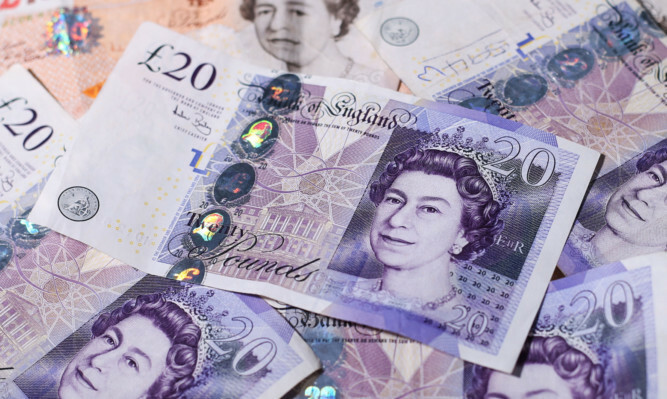 Couple claimed back enormous £153,000 on mis-sold PPI – are you due cash back? A couple have taken back an enormous £153,000 in in what is believed to be the biggest ever mis-sold payment protection insurance (PPI) reclaim.